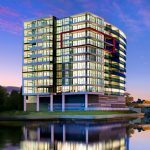 Located on the waterfront at Biggera Waters on the Gold Coast, East Quays ‘One’ apartment complex was developed by Emandar Group. 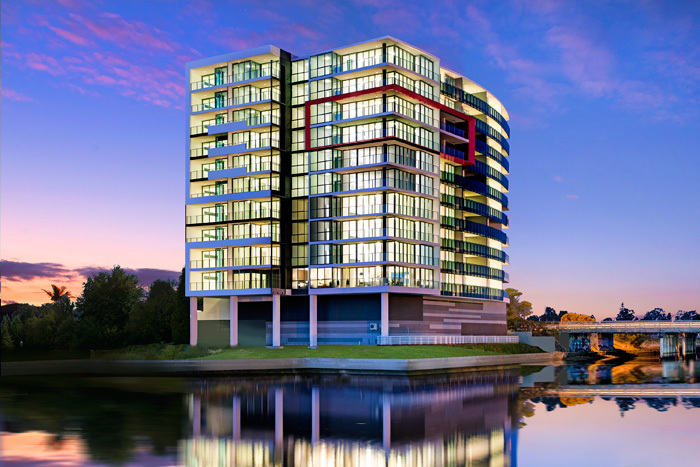 ASP Piling was contracted to provide over 120 lineal metres of sheet piles for this Emandar Group apartment development. The maximum depth of cut across the site was 3 metres. Australian Dewatering Systems was contracted for a block of 12 weeks for groundwater removal and environmental monitoring and management.